Challenger Center, an international science, technology, engineering and math (STEM) education organization, recently partnered with New Matter to launch a competition for its Challenger Learning Centers to receive the latter’s desktop 3D printers. Challenger Learning Centers will be receiving the MOD-t 3D printer. Image: New Matter. Over the next several months, New Matter will be installing desktop 3D printers at several of the 43 Challenger Learning Centers that submitted proposals, according to a company statement. 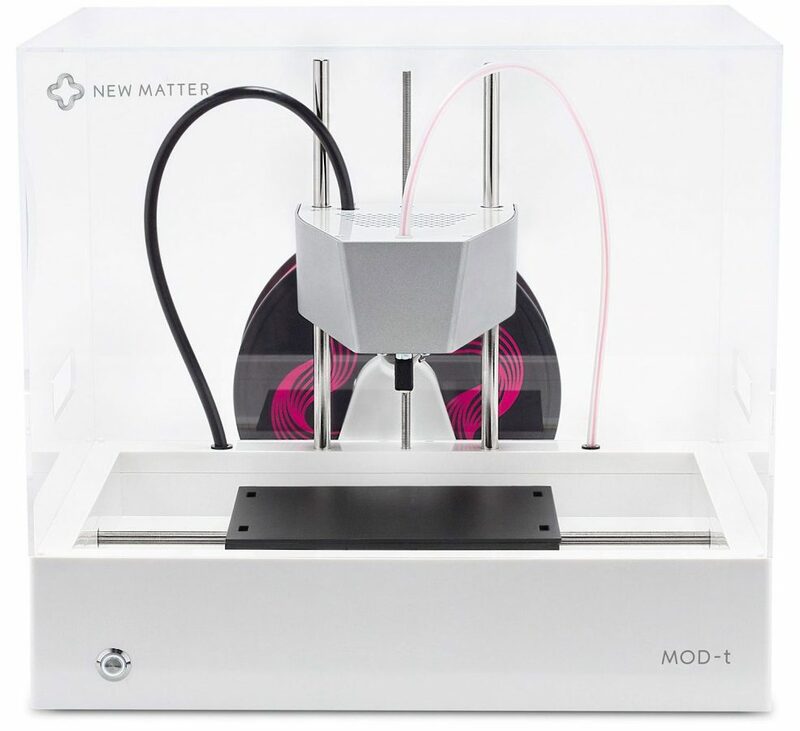 Selected centers (to be revealed later this month) will receive the company’s flagship MOD-t 3D printers. The end-to-end consumer model is known for being quiet, easy-to-use and affordable at a price tag of $299. The MOD-t works with the New Matter store, an online marketplace of 3D designs where users can use free designs, buy design or import their own .stl or .obj files. It prints with PLA (1.75 mm diameter), a consumer and eco-friendly material that comes in an array of colors. Furthermore, it is operated via a browser-based interface that works with most desktop and mobile browsers. Learn more about the MOD-t by watching the video above, or visit the New Matter site.